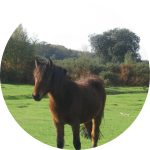 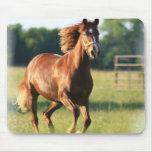 Gorgeous Chestnut Horse strolling in a field. 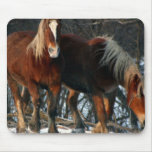 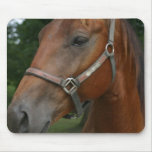 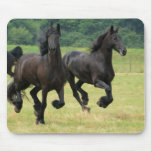 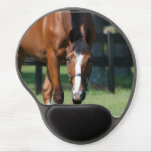 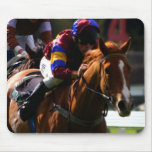 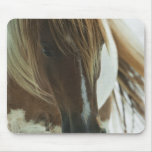 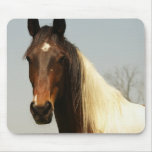 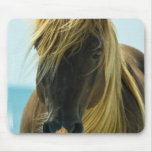 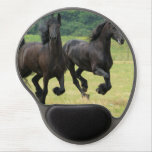 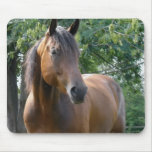 Chestnut horse galloping in a field mouse pad. 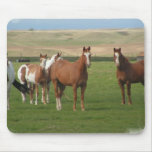 Herd of palomino ponies and horses gathered in a field. 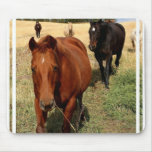 Wild horses roaming on the range. 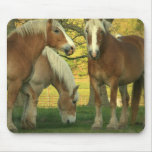 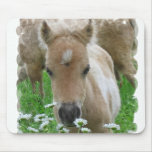 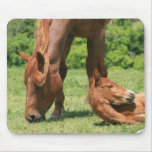 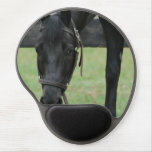 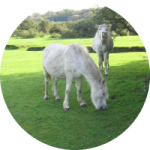 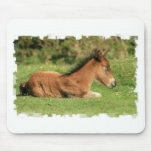 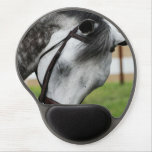 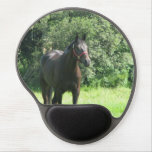 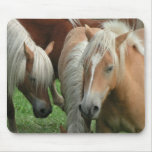 Baby horse smelling wild daisies in a field mouse pad.